Case Studies - A Digital Marketing Agency | IIAS - International Internet Advertising Services Inc.
Increasing efficiency in the health sector by making surgical data available to the public. Their Goals: Needed to be a method of identifying all of the surgeons in a particularly speciality, and which ones were more likely than others to have shorter wait times. 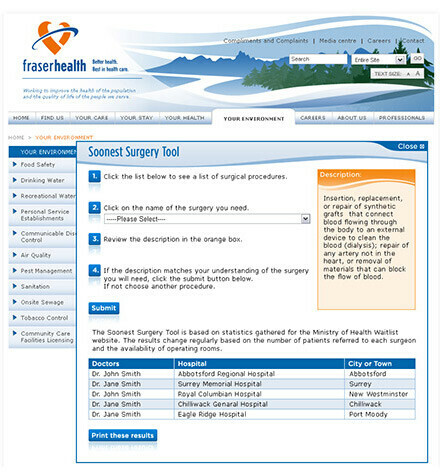 Our Results: An innovative solution supporting regional access to surgical services in Fraser Health. Over $40,000 in sales in the first two weeks. 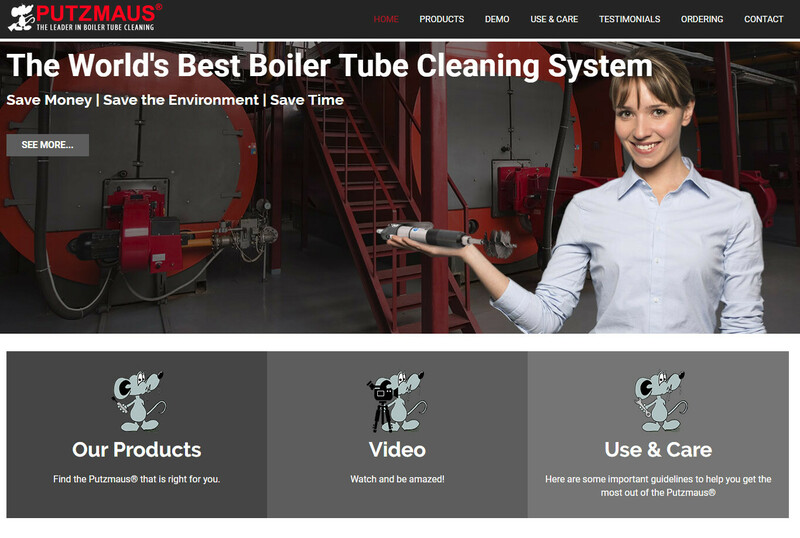 Their Goals: They needed a website that represented all the services and products they offered in an organized, nice and easy layout. 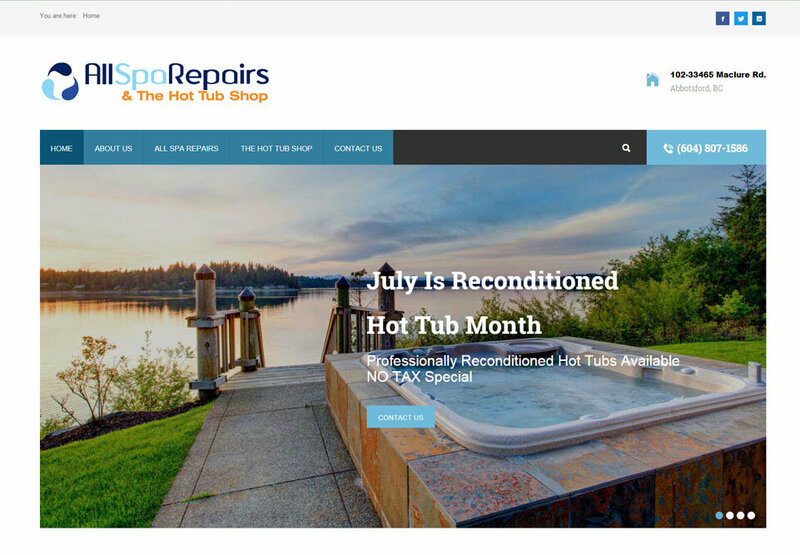 Our Results: AllSpa Repairs made over $40,000 in the first two weeks with a 13.33 times return on their investment.. Going above and beyond expectations! Increasing sales by increasing dealer support. Their Goals: Keep dealers up to date with latest product information. 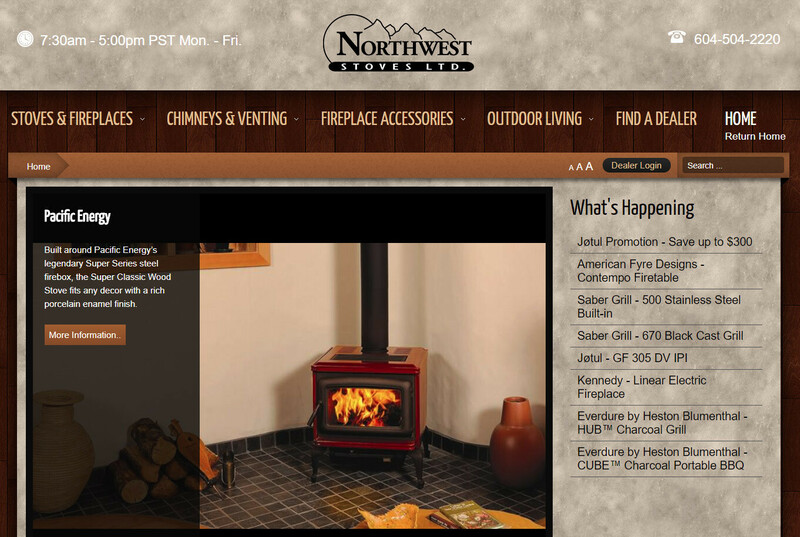 Our Results: A custom designed database keeps track of dealers and which brands and products they sell. When new material is added to the database, an alert is only sent out to the dealers who need it. Increasing sales in the face of a market downturn and more competition! 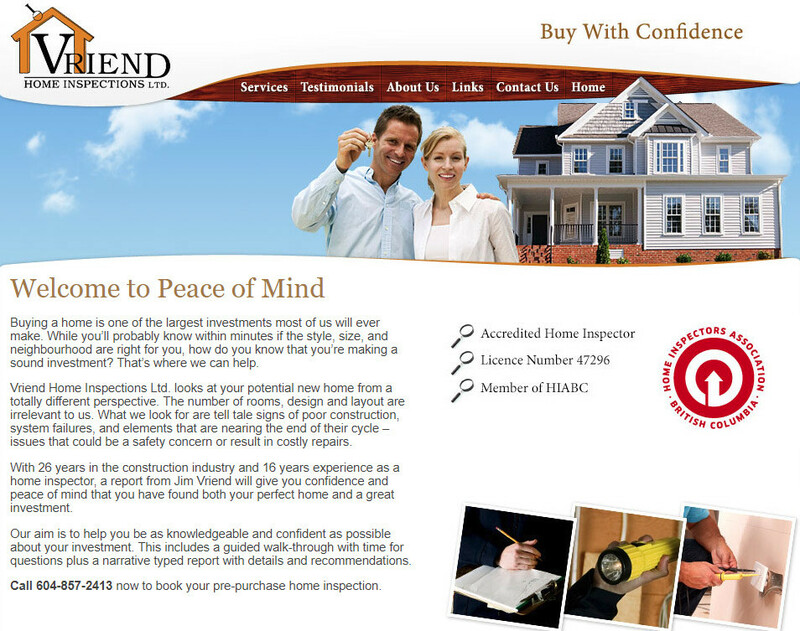 The Company: Vriend Home Inspections Ltd.
Our Results: Double the business of the average home inspector in their region! Turning a new business into serious market competition. 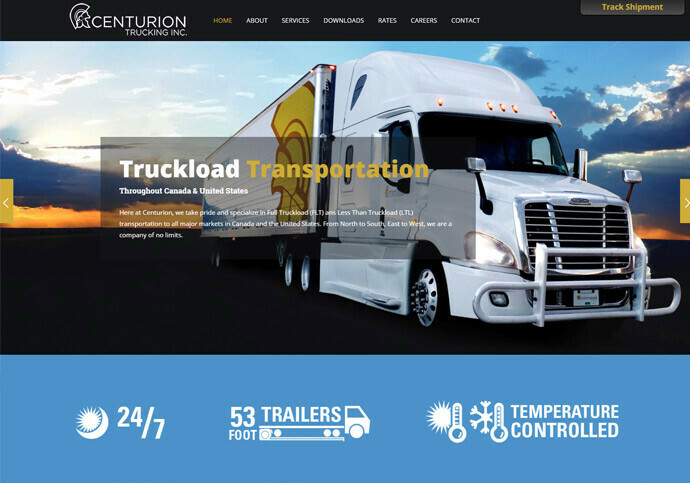 Our Results: The website we built for them in 2014 has contributed to their international marketing exposure and helped rank them the fastest growing company in the Transportation and Logistics Industry in Canada on the PROFIT 500 list.